Expose natural beauty and aid curiosity! 48-Pocket Solid Wood Rotating Display Racks rotate 360 degrees for easy access to all materials. Scoop design allows maximum visibility and easy retrieval. Put a spin on literature! 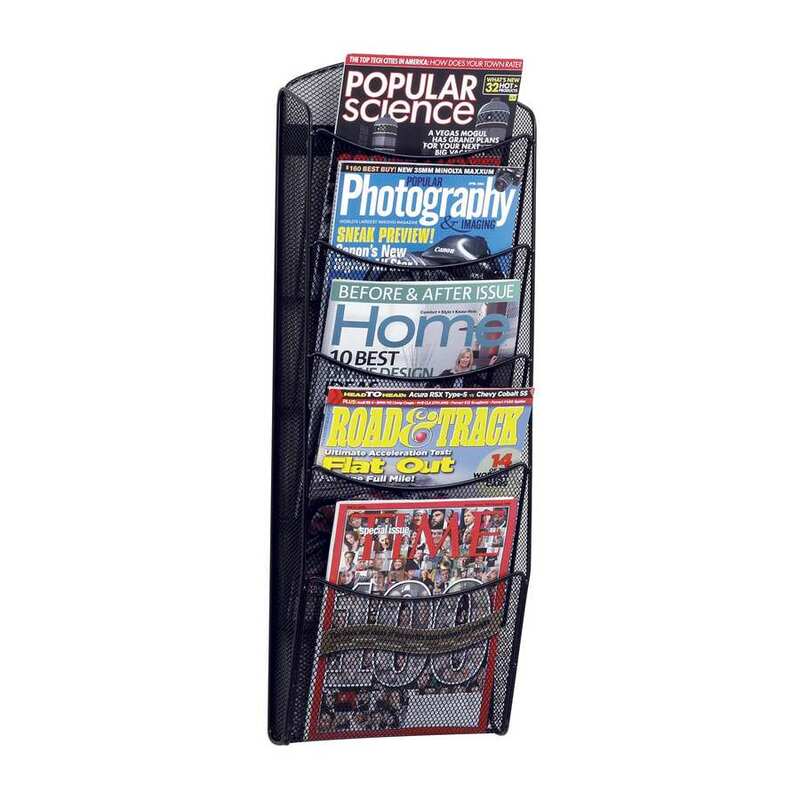 Increase your storage and advance your display with the Steel Rotary Magazine Rack. Ideal for reception areas and waiting rooms; it's also great for school resources and workbooks. Put your pamphlets on display! 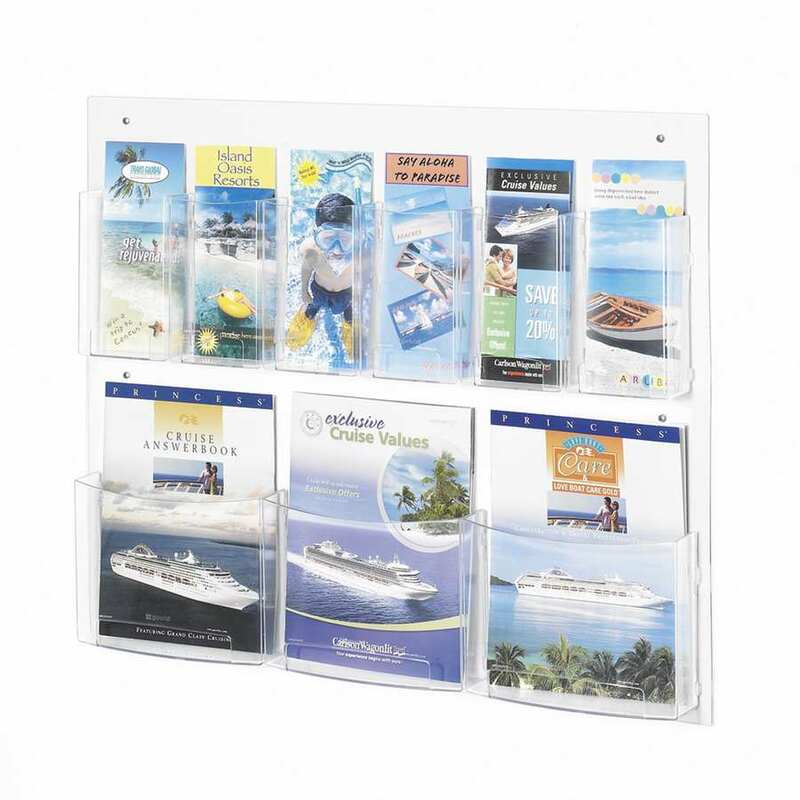 Keep them organized and easy to see with this pamphlet display. Great for any shared or first impression areas, this display will impress all of your guests. It's the perfect way to display!